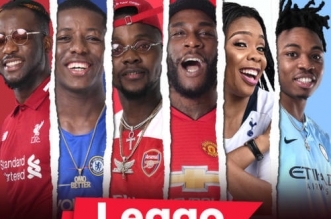 The talented beat maker and Dem Mama producer Young D comes through with a brand new banger after “Body Work” featuring Reekado Banks and Harmonize. 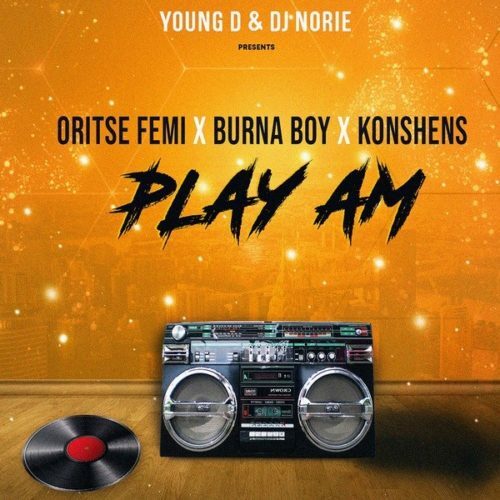 This time around Young D joins force with Power 105.1 FM in-house disc jockey, DJ Norie for this banging track titled “Play Am“. 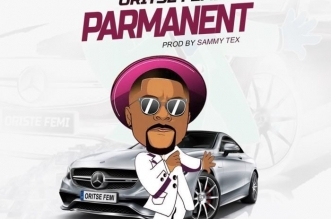 “Play Am” from this two talented producer and DJ, features top notch artists, Burna Boy, OritseFemi alongside Jamaican superstar Konshens. 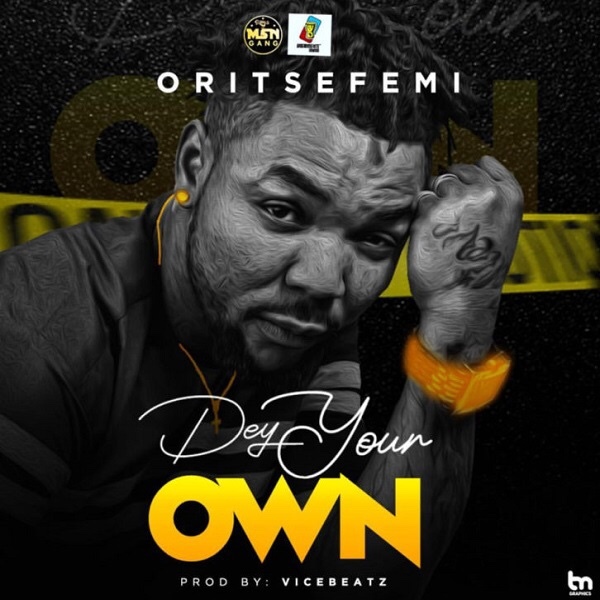 Oluwa Burna raised the tempo of this reggae dance-hall track high, Oritse Femi on the other end shows he is the musical taliban as he goes head to head with Burna Boy’s tempo & vibe. Konshens spiced it up with his Jamaican flow.